9553 Olympic, Beverly Hills, CA 90212 (#18368556) :: Ardent Real Estate Group, Inc. 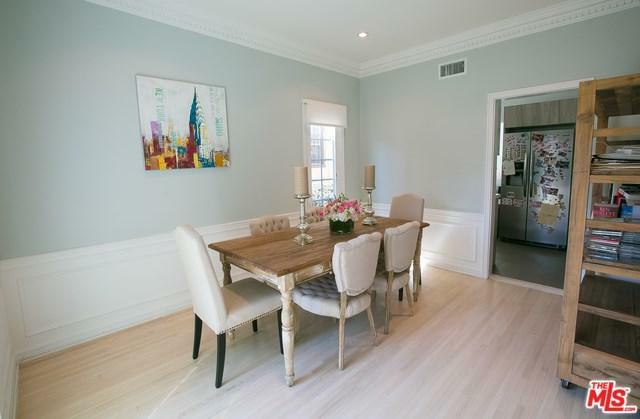 Newly renovated French Normandy lower unit duplex located in the heart of Beverly Hills! This lovely 2 bedroom, 2.5 bathroom home has been impeccably restored and updated to maintain its classic charm and character. This home offers a large living room, formal dining room, updated kitchen, energy efficient windows and separate laundry room with washer and dryer. Hardwood floors throughout, high ceilings with crown moldings, recessed lighting, and top of the line stainless steel appliances. Central air. Spacious and bright! 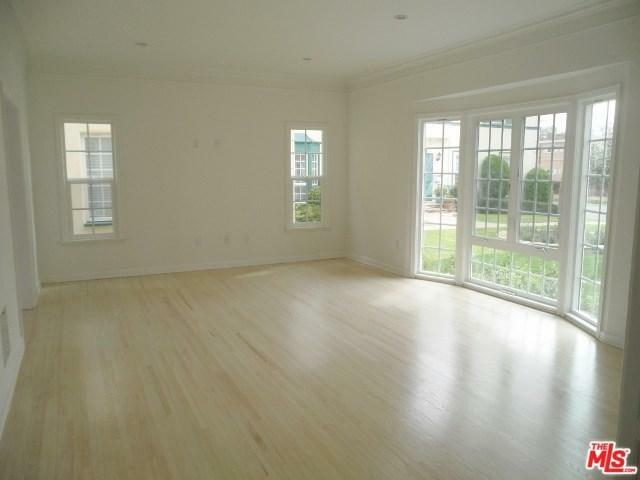 Blocks away from South Beverly Drive's shops and restaurants and Roxbury Park! Sold by Carmela Orti of Keller Williams Hollywood Hill.